Explore Patagonia's untamed natural beauty in this extensive journey through its remote and vast landscapes. 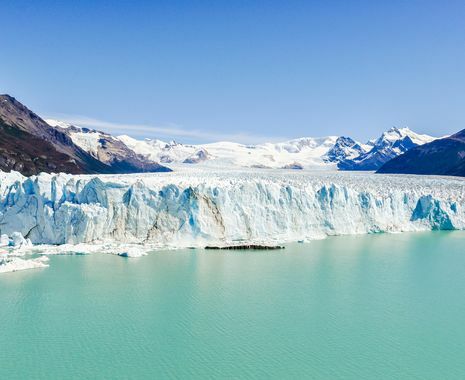 Begin in Argentina's vibrant capital of Buenos Aires before flying to southern Patagonia to embark on a four-night Australis expedition cruise. 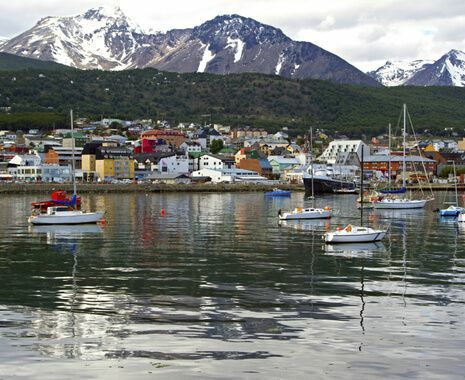 Voyage through spectacular scenery and otherwise inaccessible fjords and glaciers, with opportunities to spot some of the region's rich wildlife such as the Magellanic penguin colony and Andean condors. 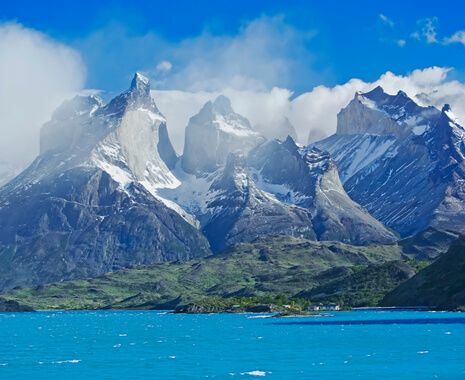 Following the cruise, complete your tour of Patagonia with a full-day exploration in the iconic Torres del Paine National Park and a visit to the Argentinian lakeside town of El Calafate. 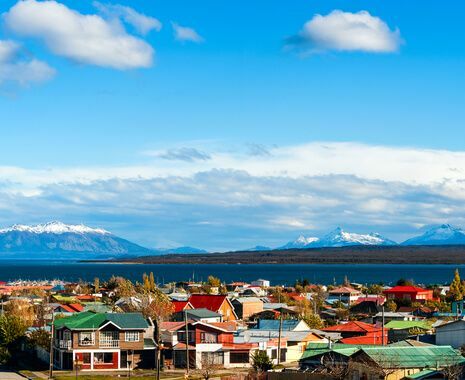 It is possible to extend your stay for 2 nights in Bariloche to relax in the Alpine-style lakeside town at the NH Edelweiss from £465 per person. 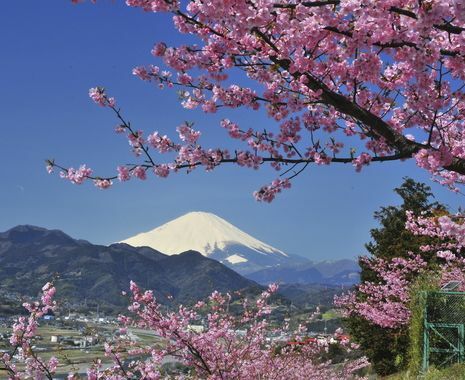 Explore the surrounding lakes and mountains at your leisure or enjoy a range of optional excursions such as boat trips, hiking or kayaking.